A CHARITY is on the lookout for volunteers to help teach school children in Stoke-on-Trent about the wonders of their local canals. 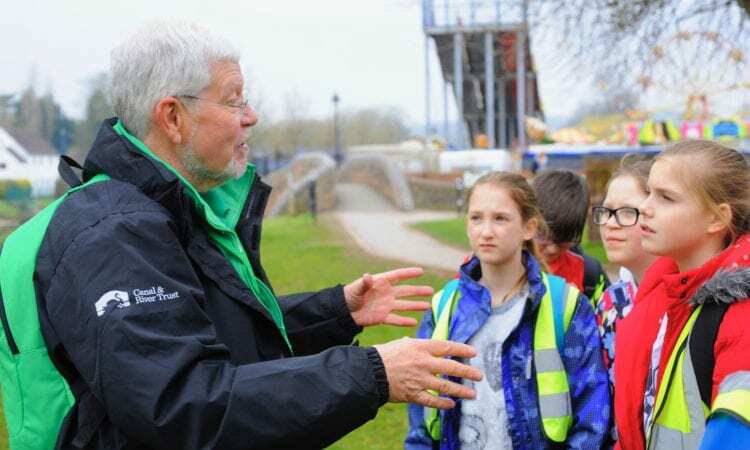 The Canal & River Trust (CRT) is looking for new volunteers to help deliver its Explorers education programme aimed at seven to 14 year-olds. The new recruits will be based in the historic surroundings of Etruria and join an existing team of experienced and enthusiastic education volunteers. 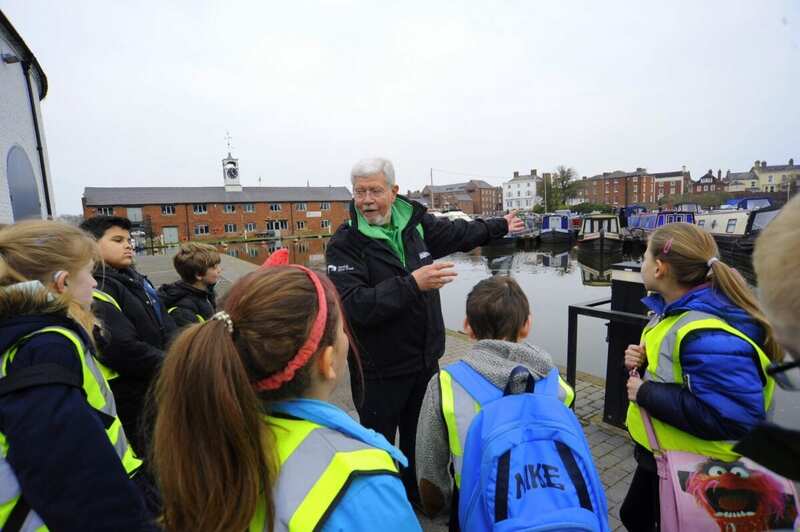 The Explorers volunteers will lead sessions for primary schools, cub scouts and brownie groups, that extend from the classroom to the waterside, and include everything from explaining how canals were built to helping children to be safe by the water. They will also be talking about the wonderful wildlife, history and characters of the area’s 200-year-old canals. As well as fun learning activities and visits, the Explorers education programme offers free themed workshops in school and out on the towpath, along with downloadable lesson plans and resources. The team of volunteers leads fun visits to the canal at Etruria, linked with partners at Etruria Industrial Museum and Etruria Boat Group. All activities and materials are linked to the National Curriculum. The Trust is looking for people who are confident leading organised school and group activities. The volunteers will be requested to volunteer on weekdays during term time, and some evenings and weekends when working with groups and at events. Anyone wanting to get involved or get more information should contact Sarah Bicknell on 07715 377788 or at sarah.bicknell@canalrivertrust.org.uk.